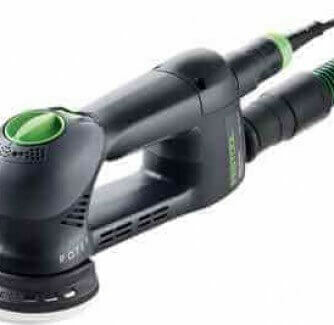 New Festool Tools and Accessories For Sale! 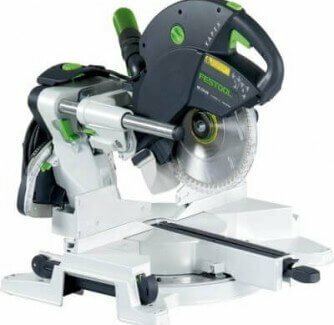 Festoolsales.com specializes in Festool, Festool Accessories, and Festool Sales & Rentals in Atlanta, GA and surrounding areas. 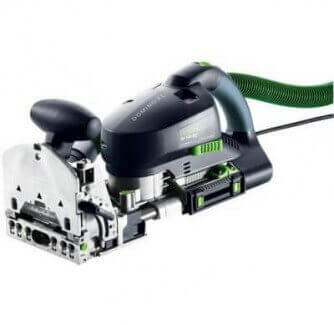 Festool has become the ultimate solution for professionals in virtually every field, where precision and attention to detail are the standards, and not the exception. Each tool works in unison as part of the Festool system. The pairings and possibilities are endless. 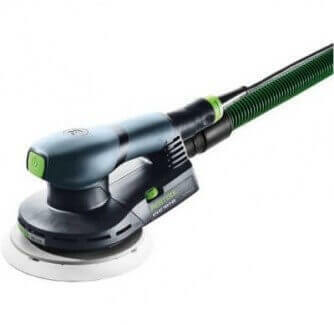 When you add a new piece to your Festool system, you boost the speed and productivity of your work. You will find everything that you need for your project. 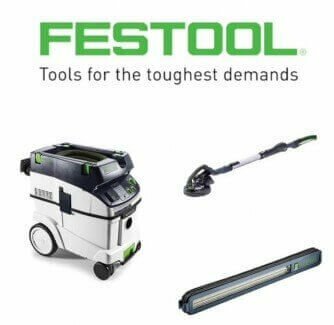 Festoolsales.com is a fully stocked Festool distributor that ships nationwide. We offer free shipping on ALL orders. Whatever type of job you have, we have all the professional equipment just for you. New tools for sale. Rent to own contracts available. Every tool you’ll need to professionally start and finish your job. New Accessories for sale. Every accessory you need to complete the job. Whatever type of job you have, we have ALL the abrasives you could ever need. We offer rent-to-own contracts for any tools you need. 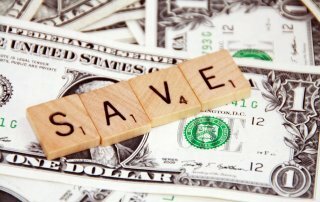 Need financing on equipment? 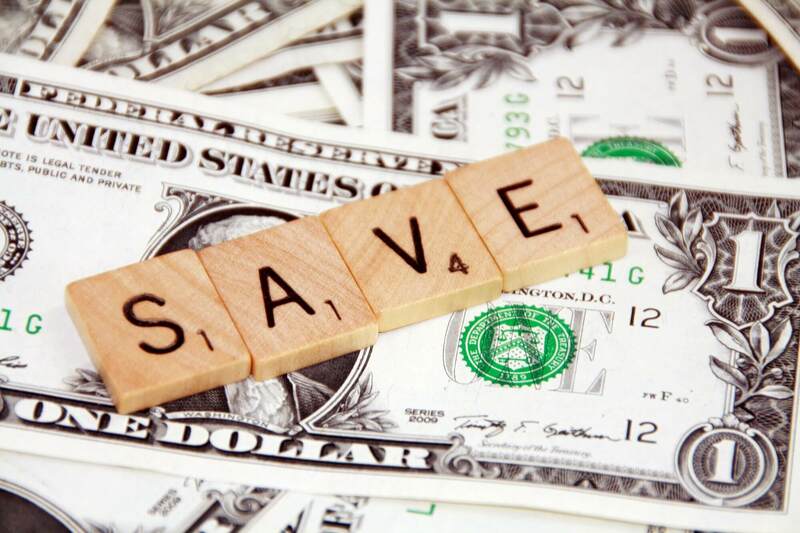 We have several financing options to meet your needs. FINANCING AVAILABLE – CLICK HERE TO GET APPROVED TODAY! At Festoolsales.com we maintain high quality equipment, so we need to know who we are renting to. In order to rent from Festoolsales.com you must have a valid drivers license and a matching credit or debit card. If you already know what you want to rent, call us at (770) 451-2270 or fill out the form below to get started. 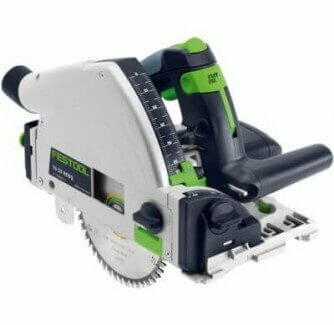 Catch up on the latest news, reviews and all things Festool!